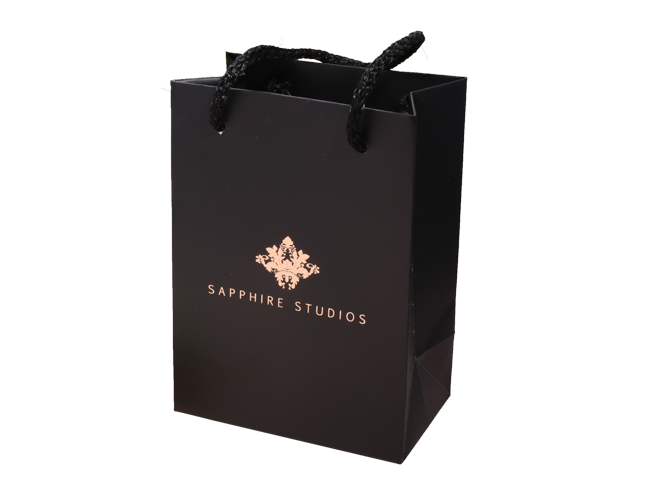 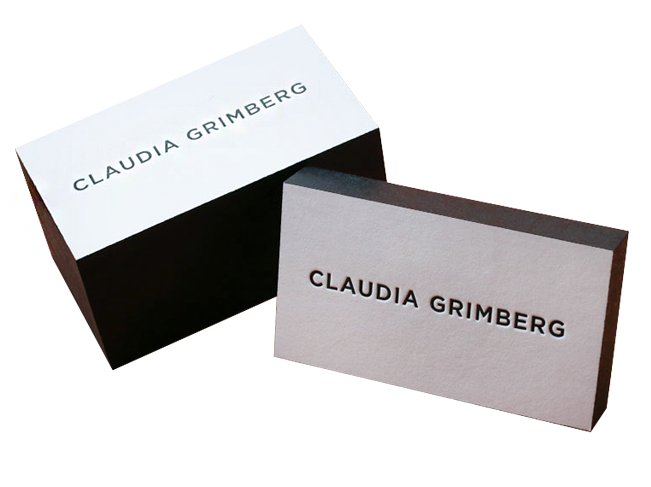 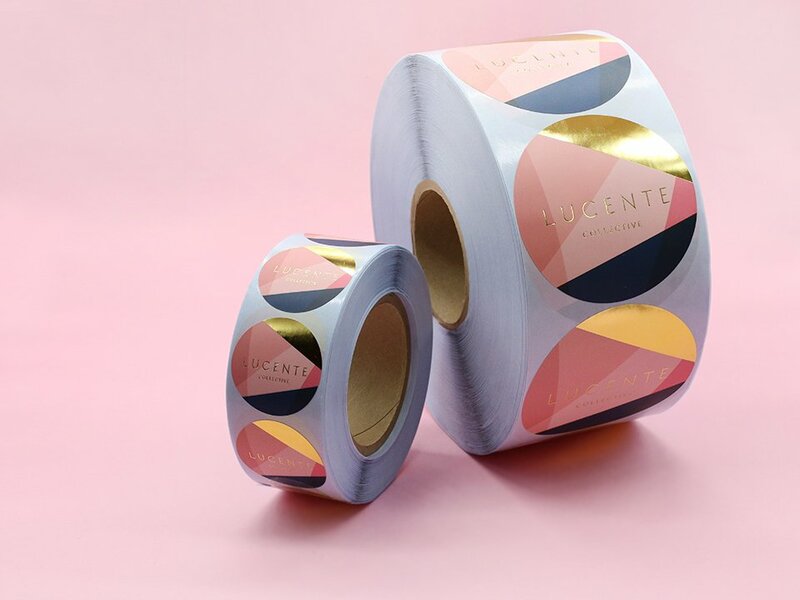 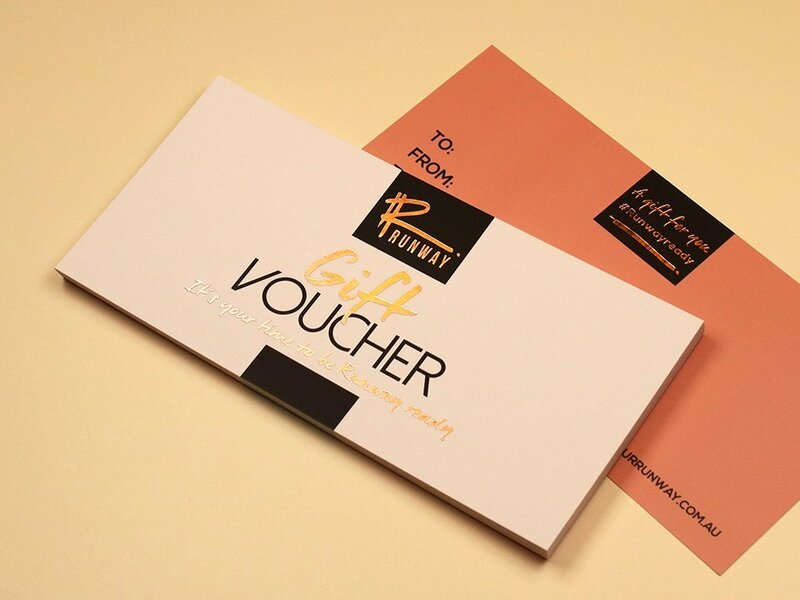 Using our exclusive stock ranges and luxurious finishes, Fast Printing can organise gorgeous gift vouchers for your business. 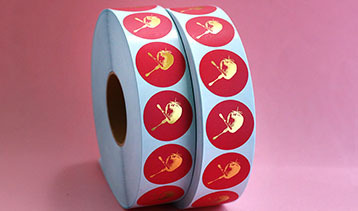 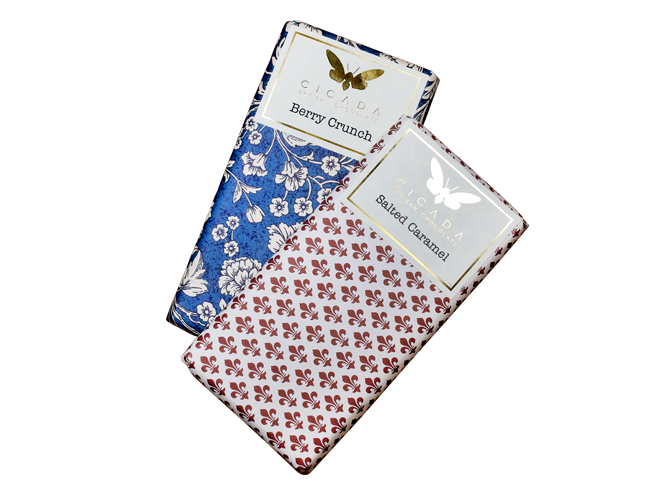 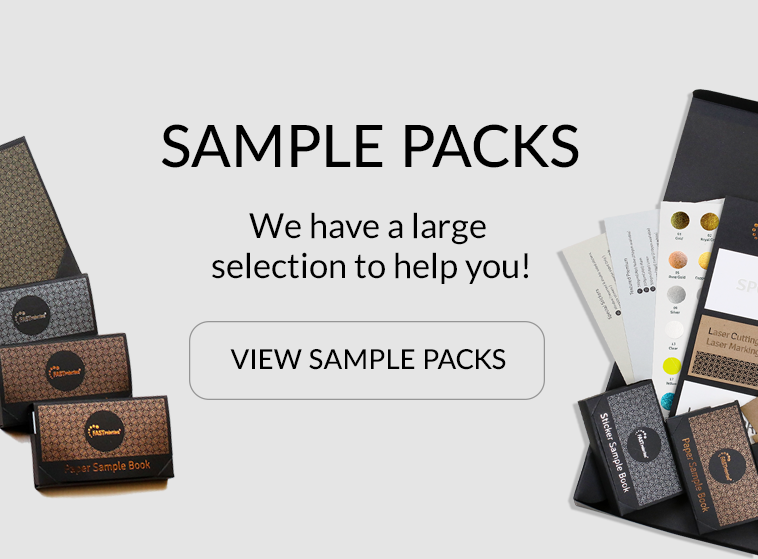 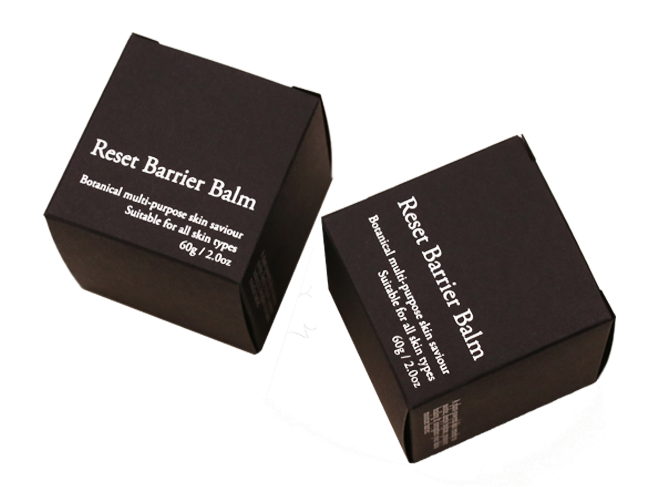 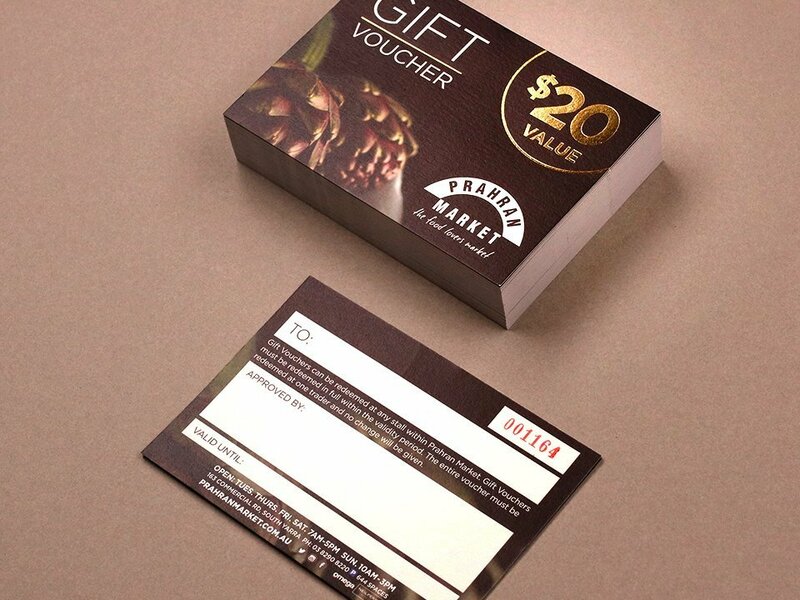 Reward your customers in style or use them as an attractive special offer for your clients. 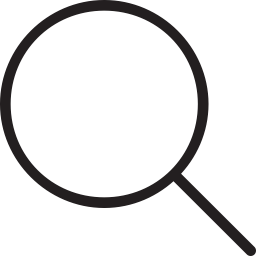 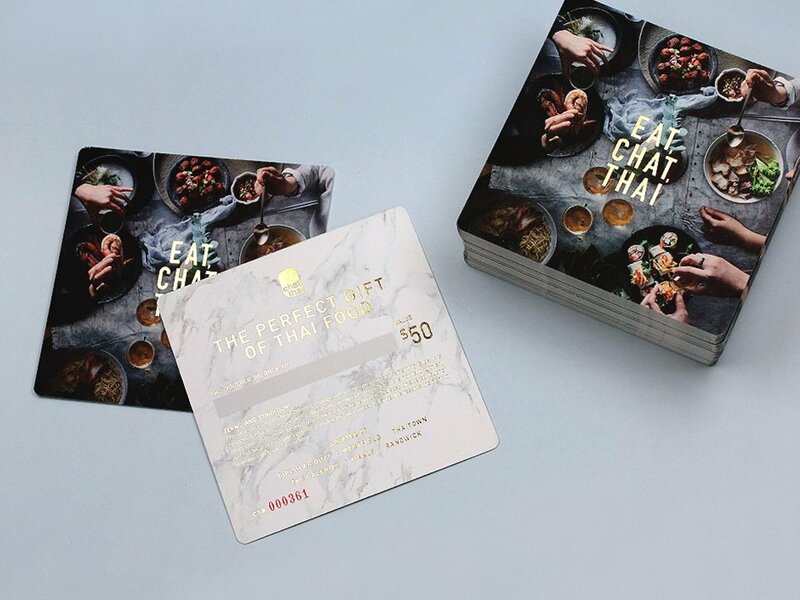 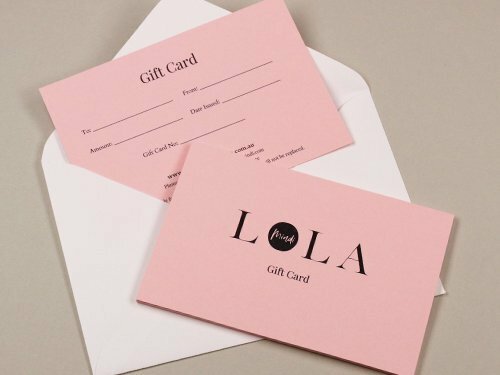 Any retail or service oriented business can benefit from gift cards; as a well-known part of the retail landscape, customers expect both to be able to access them and for them to look unique and exciting. 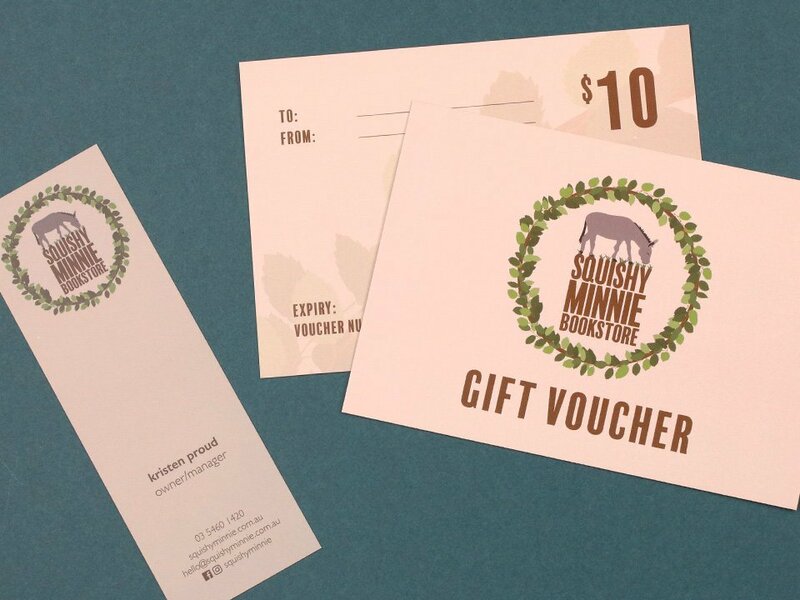 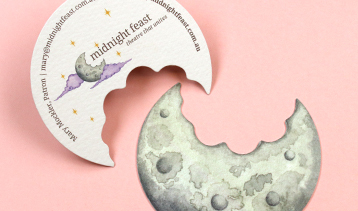 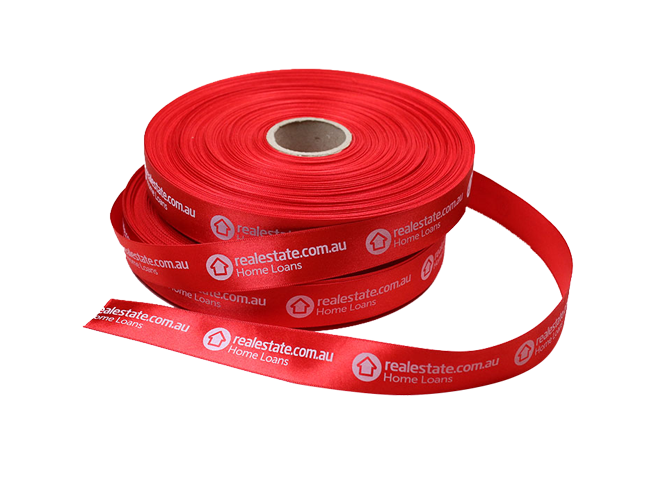 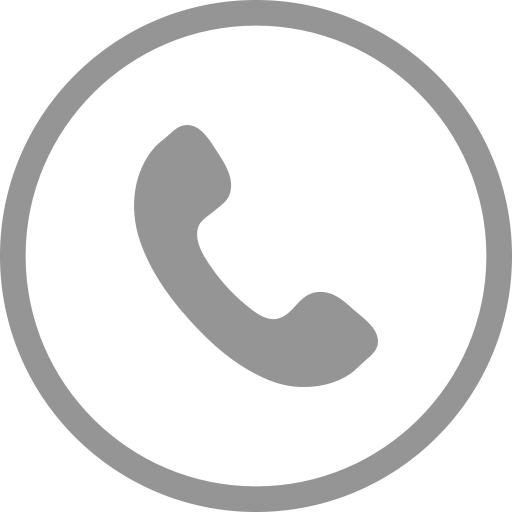 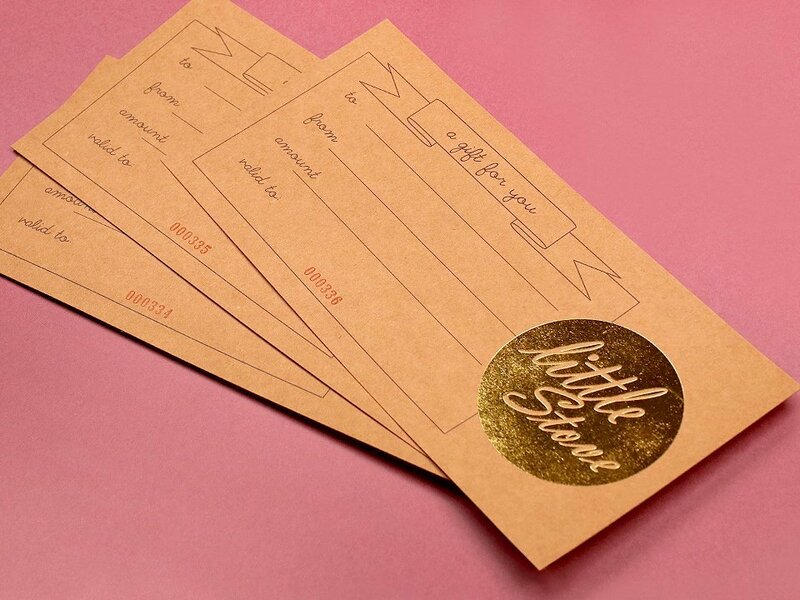 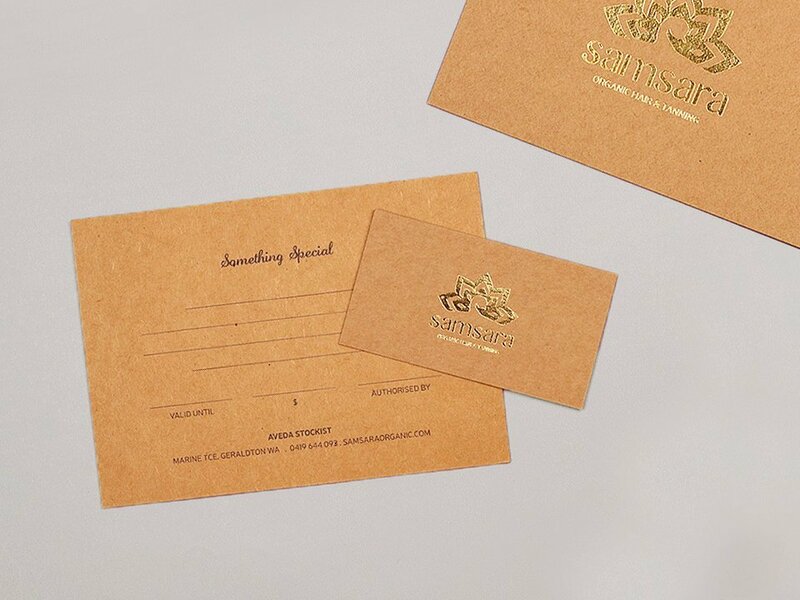 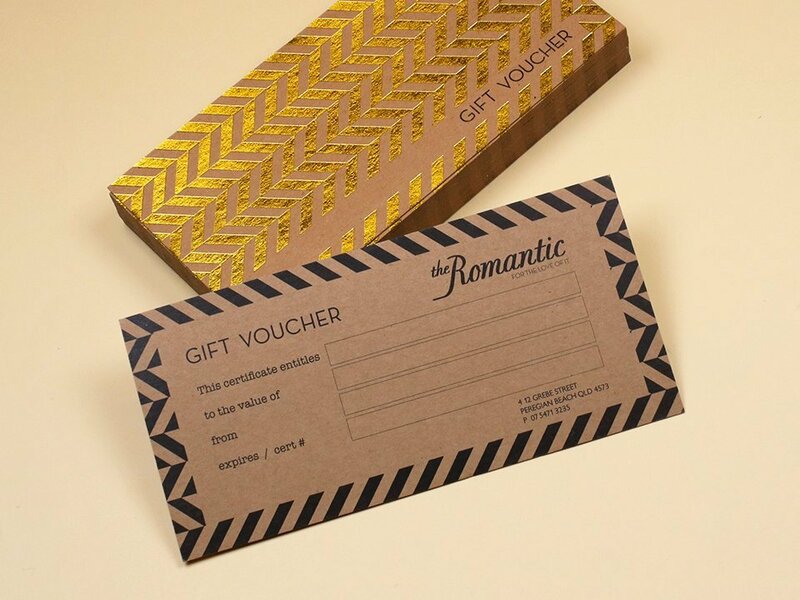 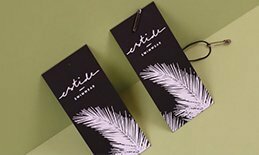 The extensive options available through Fast Printing’s custom Gift Voucher sales allow you to choose the stock, colour, design and decoration of your voucher, ensuring it is unique, totally on-brand, and feels worthy of gifting to someone you care. 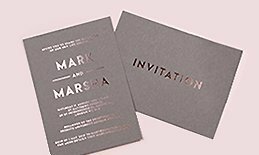 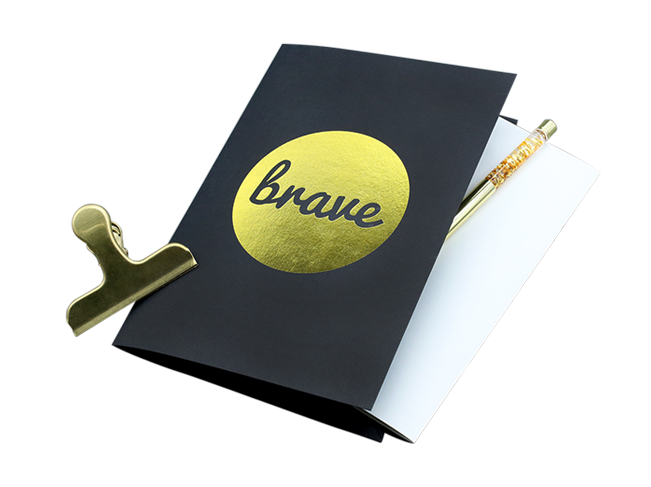 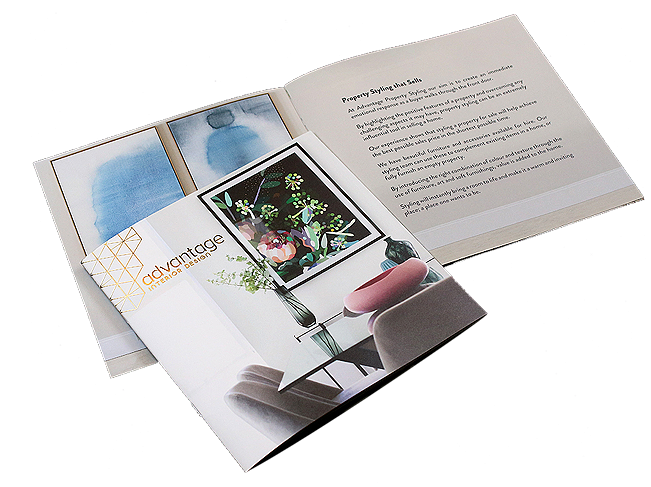 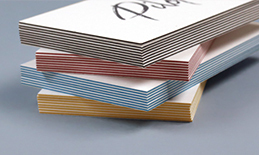 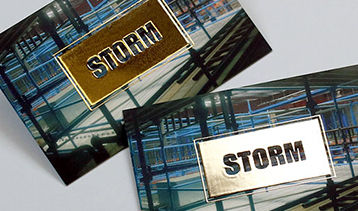 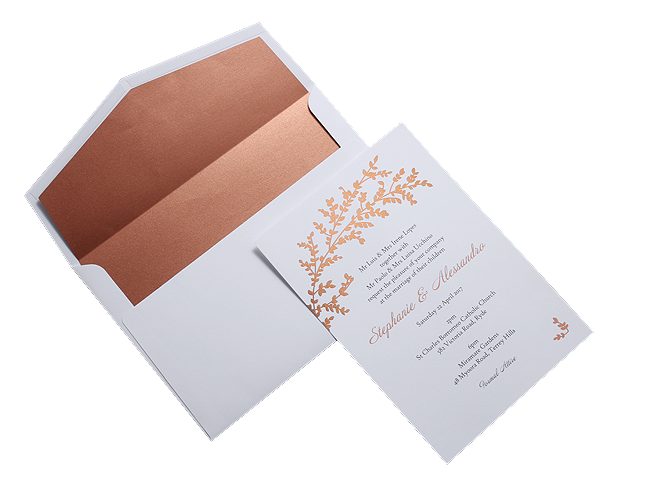 Our finishes are fabulous; choose from foil, embossed, raised, round corners and more. 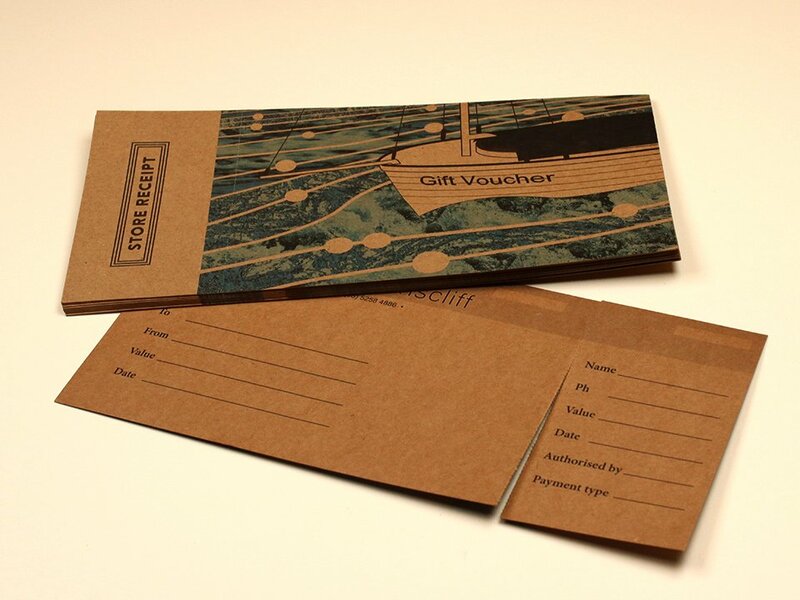 Any shape and size is available for your gift vouchers, let your creative imagination run wild. 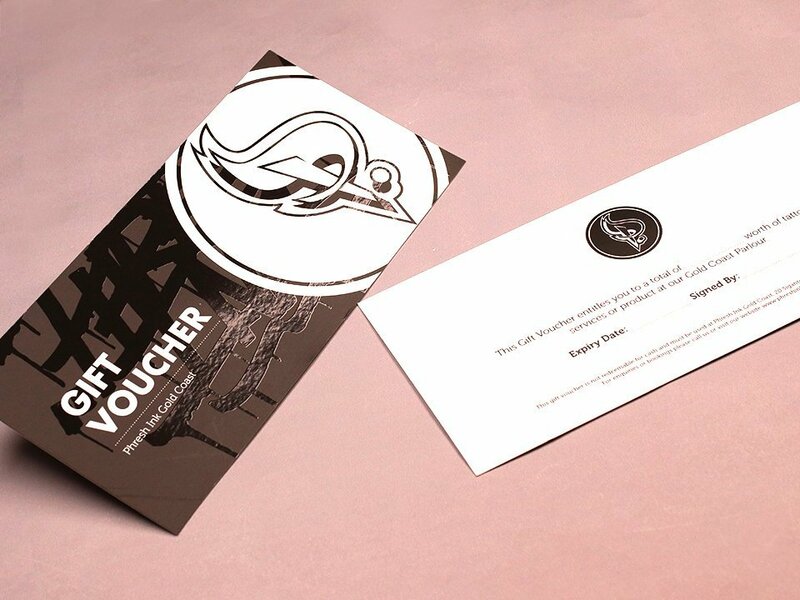 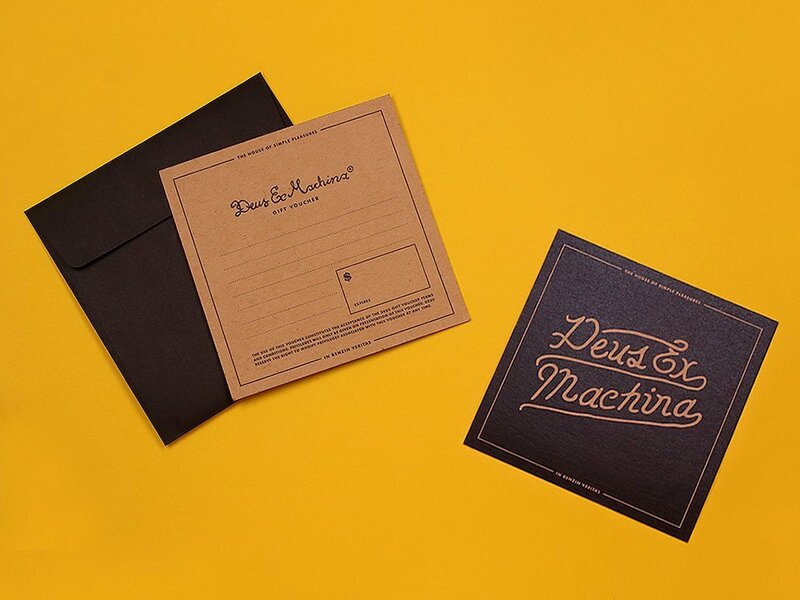 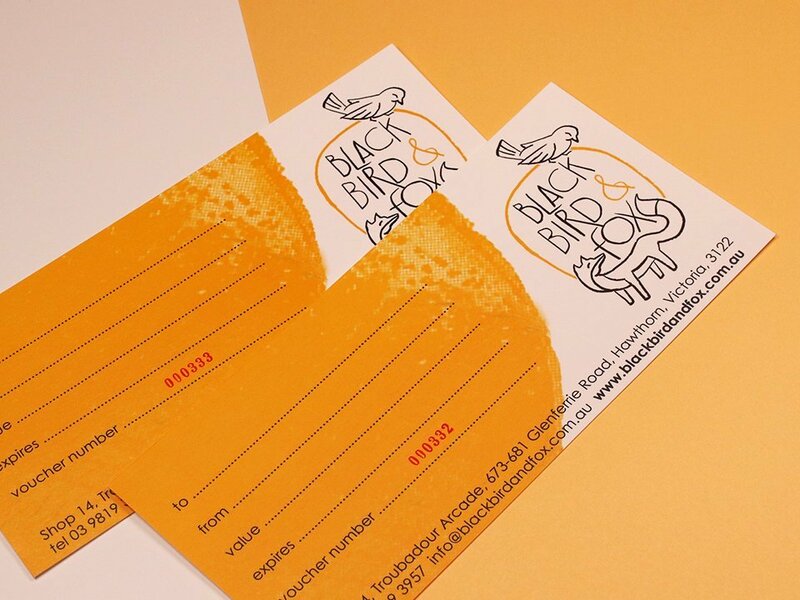 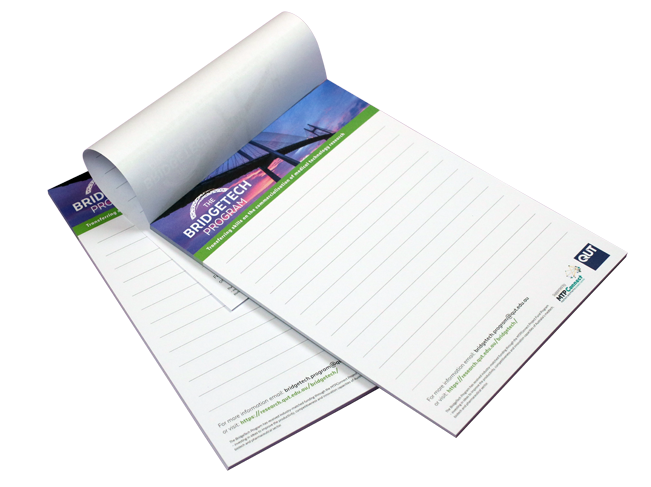 So many different companies have created fantastic and varied gift vouchers through us; we are sure to be able to print a design that shows off the best of your business.